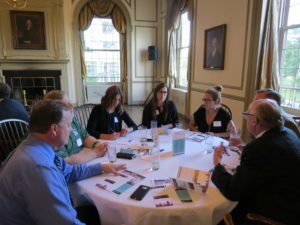 Scale Up Mil waukee has developed a membership platform for your business to grow and connect with the Milwaukee region’s leading companies and executives. 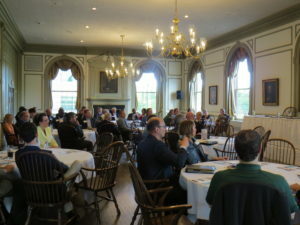 We offer exciting membership benefits and assets focused on growth, resources and connections, including quarterly meetings. Quarterly meetings offer insight into growth challenges, while connecting you with entrepreneurs, business owners and C-Suite executives to help you formulate working plans to solve your growth challenge. 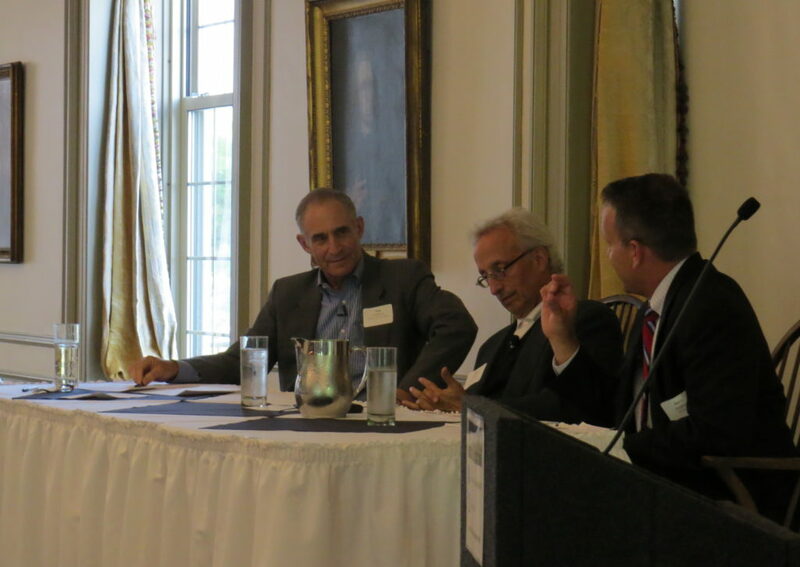 Expert presenters and guest speakers have included Peter Feigin, Jerry Jendusa, Dan Isenberg, Kevin Mulcahy and Barry Mandel. If you are interested in becoming a member, contact Heather.